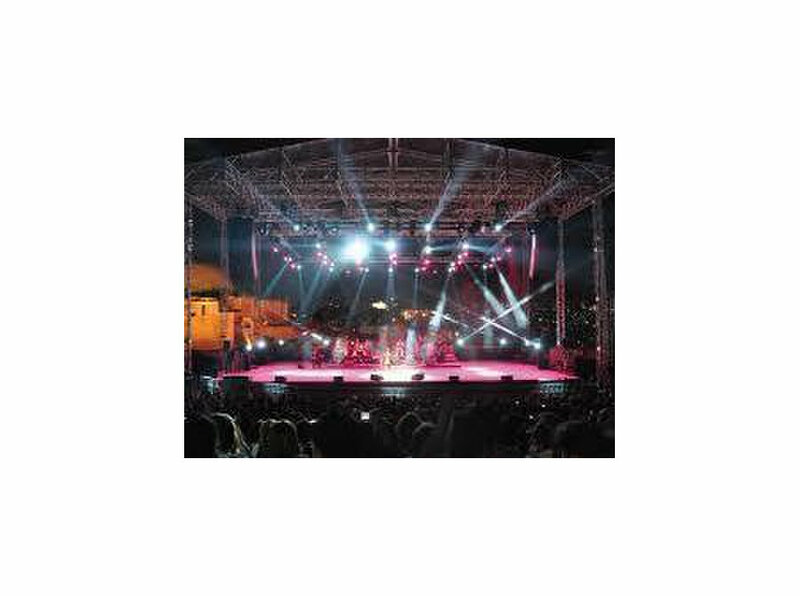 TriTec AV is the region’s preeminent technical production company. We understand events and act as a trusted advisor to take your event to the next level by providing you with the latest in light, sound and video. The GCC and the Middle East have specific event requirements and we anticipate and respond to them efficiently and industriously. Our creativity knows no bounds and we assist in making your event memorable with our thoughtful advice and unabashed imagination. You see your event is our inspiration and using the latest modern technologies we make it a canvas for our audio visual extravaganza. With a team of highly qualified and experienced professionals, we have been in the events business for 25 years and have run the gamut of event genres: festivals, concerts, weddings, private parties, conferences, exhibitions, TV shows and product launches. 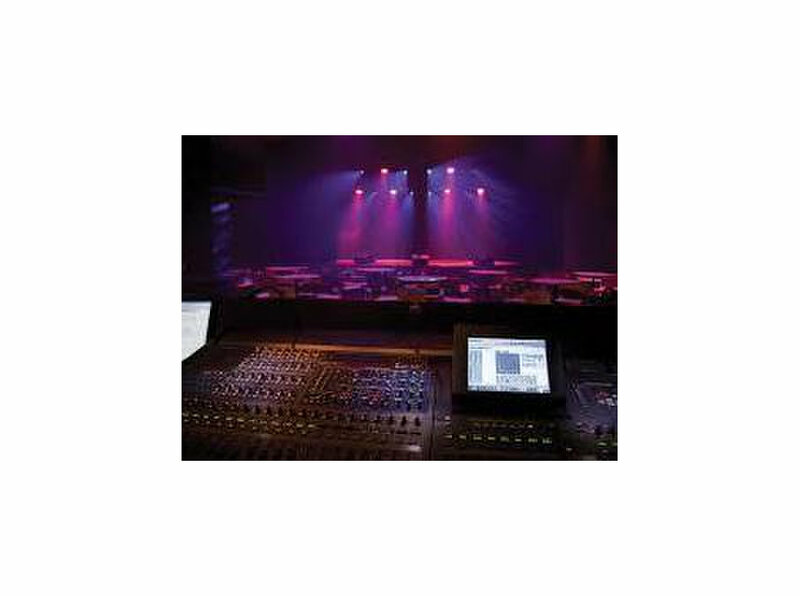 Leaving no stone unturned, each and every technical detail of your event is handled by us. 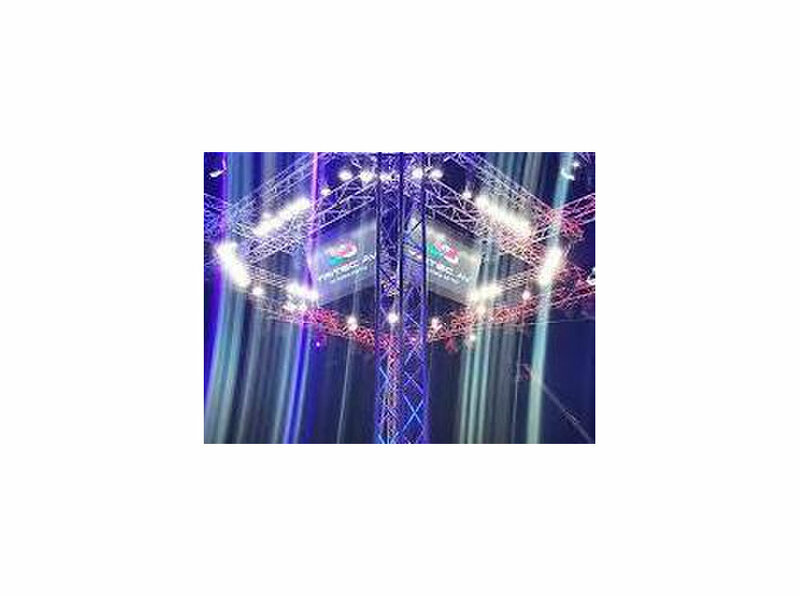 From video presentations, sound distribution, audio engineering and lighting design, to stage building, tent hire and special effects, and lots of creativity we are a one-stop technical solution provider. 100% - You demand, we respond Bring us your event idea and we will make it a reality. TriTec AV will exceed your expectations with a dedicated team that will be assigned to your event and only your event. So you get 100% of their time.